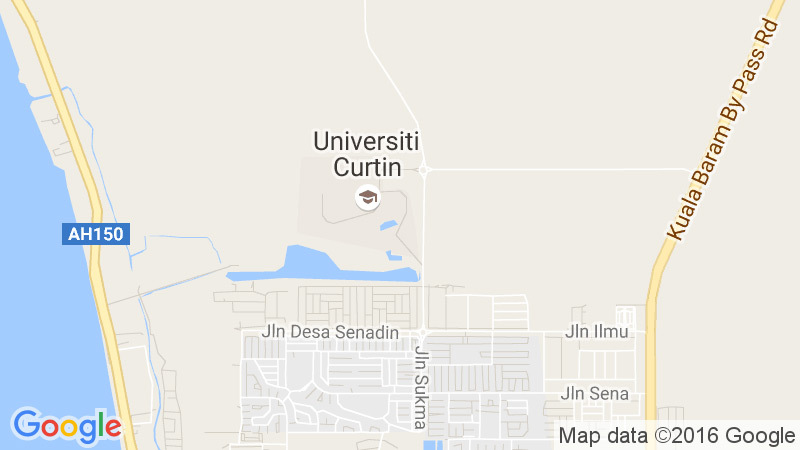 Every aspect of the academic programmes including course materials and examinations delivered at the Sarawak Campus are identical to the Curtin programmes offered in Perth. Curtin offers you choices to suit your needs. Our courses and study options website has more information about the different degree types and study areas available.